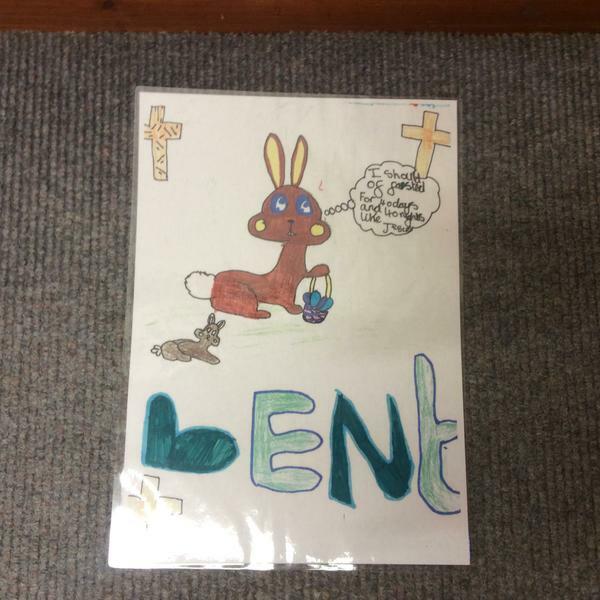 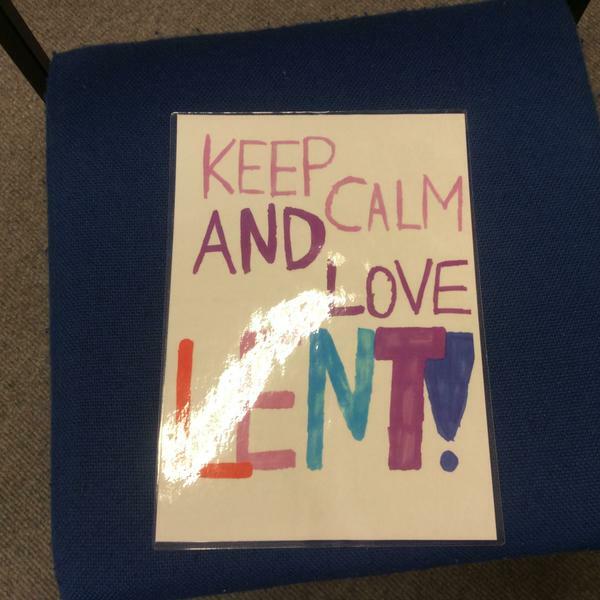 Our Lent Challenge for week 1 is to make sure that our whole school community know it is Lent. 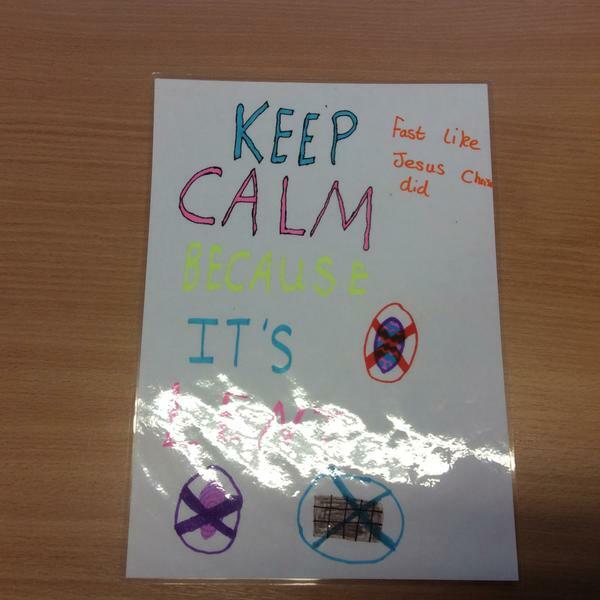 The girls decided to do this by making posters to place around the school and put up in our local churches and villages. 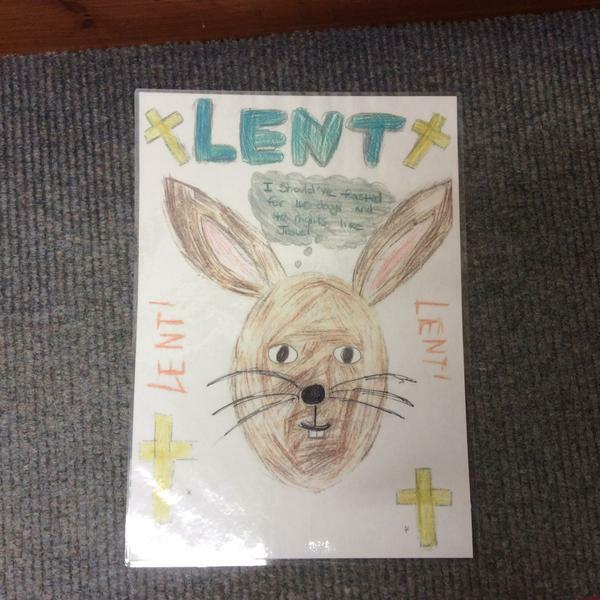 We have also posted on Twitter and the school website. 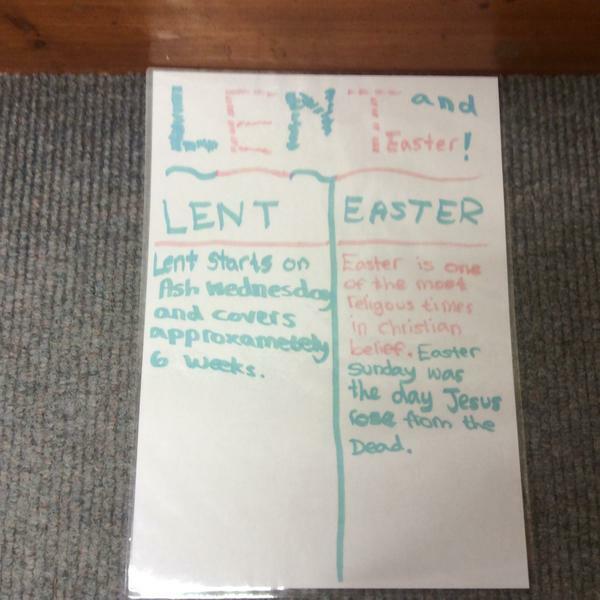 It is Lent!